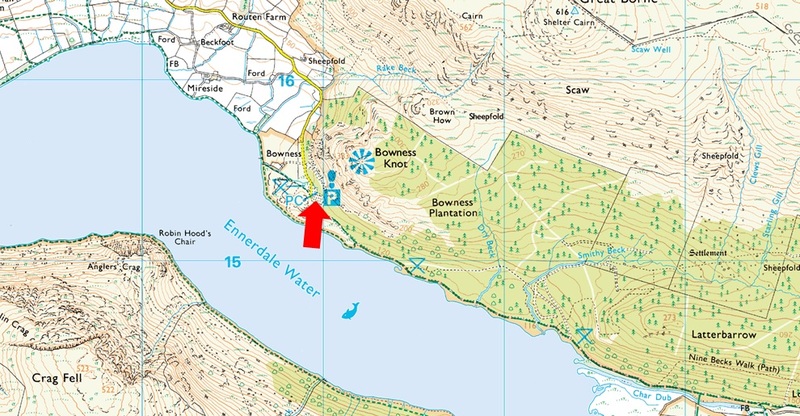 Notes: Bowness Knott is a small car park at the northern edge of the Ennerdale Valley. It provides a wonderfull starting point for walks around Ennerdale Water or long days spent walking the remote western fells or simply a short walk down the lake shore. Overnight parking is permitted and parking is free.